THE IRAQI ARTIST SAAD ALÍ BRINGS TO CALP HIS EXPOSITION "EL JARDÍN DE LA VIDA"
The prestigious Iraqi painter Saad Ali shows in Calp his exhibition "El jardín de la vida" (The Garden of Life), which can be visited in the Exhibitions Hall of the Old Town Hall until the next 27th February. The exhibition portrays the exaltation of life in fullness, and is an occasion to enjoy the works of a painter who fuses features that come from the Middle Eastern world, such as his taste for domes, the ornamental exuberance, close to the arabesque, with the presence of fruits, trees or animals, and this exquisite taste for colour. Saad Ali studied at the Academy of Graphic Design in Baghdad from 1972 to 1977. In 1976 he made his first exhibition at the Kadimia Cultural Centre in Bagdad. From there, he continued studying in Italy, where he began to paint professionally in 1977. In 2004, Saad Ali settled in the Valencian town of Chiva, where he has his main studio. His pictorial style is figurative and the pictorial technique that Saad Ali uses most is oils, but he also practices other techniques, such as drawing, works on ceramics, paintings on plates and watercolours. 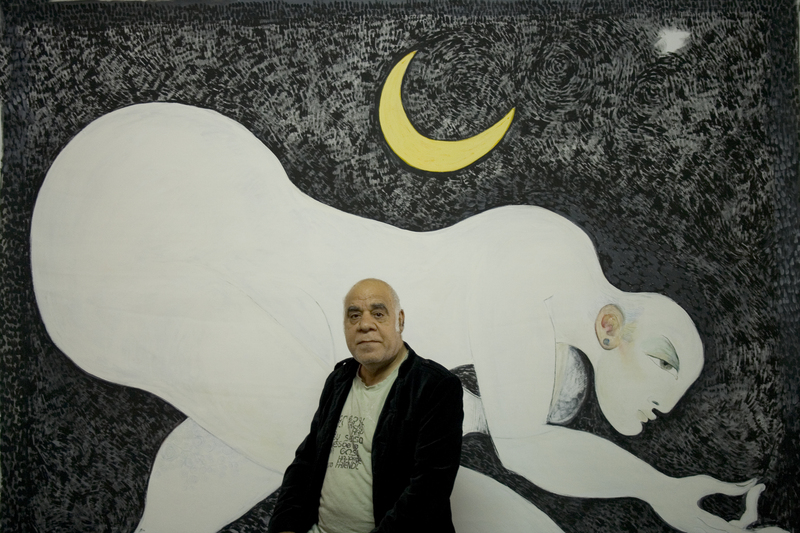 Saad Ali has exhibited his works in countries such as the Netherlands, France, United Arab Emirates, Belgium and the United States, among others.